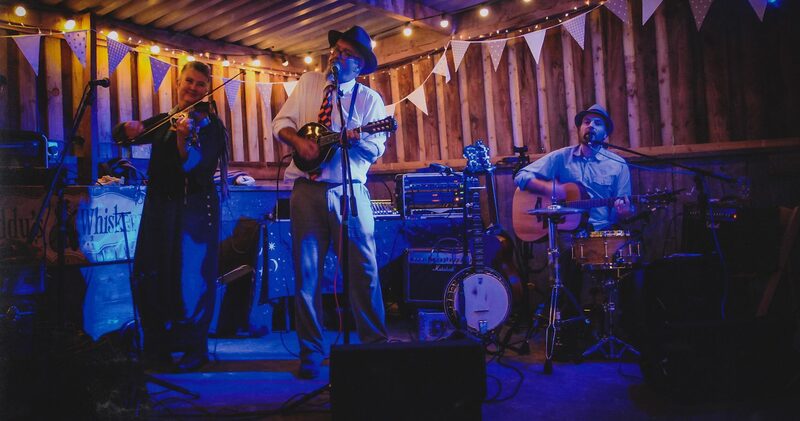 Some lovely feedback from our barn dance at Teignmouth Rugby Club last Friday: "Massive thank you to all of you last night what a fantastic night!! Our guests were so impressed with the whole package! So thank you for making Jacobs 30th one to remember. Amy x"